One of the last remaining available pieces of property on highway 150!! Located near the Williamson Road interchange and close to dining and shopping! 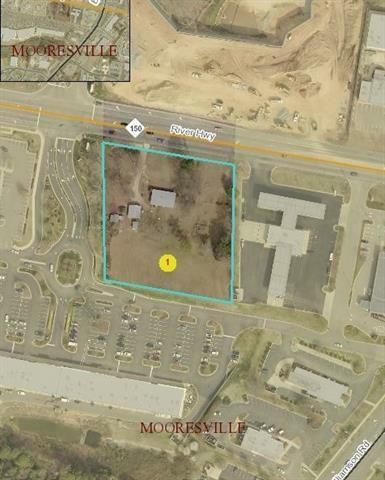 2+/- acres is perfect for your business!! Property includes parcel ID #4647-36-6585 and parcel #4647-36-6762. Buyers Agent to verify all restrictions and uses.